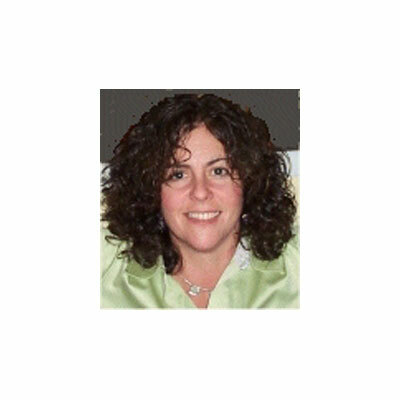 Ilene Rosoff is the President and CEO of The Launch Pad, a division of RevITup™ Enterprises. Ilene founded the company in 1992 and grew it organically to become Florida's premier IT services provider for small business. She is currently engaged in community initiatives to educate business leaders and support women and girls in technology. Ilene is actively involved in the development and launch of first managed IT service franchise offering to deliver her model of success to other IT providers around the country. Ilene specializes in new business startups, thought leadership, business building, business development and a dedicated proponent of technology disrupters who challenge the status quo. The most significant advancement was I spearheaded in our company's refinement and expansion of our RevITup™ SilverCloud Series. This is a fully packaged, turn-key Cloud-based solution that brings together channel partners to offer file storage and sharing, remote access, Hosted Exchange with smart devices, and continuous and reliable offsite backup. The series is flexible and can be customized to fit the client's needs while significantly reducing their technology costs. We will continue to focus on our RevITup SilverCloud Cloud Services initiatives and on the development and refinement of our national managed IT services franchise. Our franchise system has packaged and standardized our successful approach to business technology management and will allow our franchisees to apply this same technology delivery model throughout the US. The most meaningful honor for me was a personal one - I successfully completed certification to become a foster parent this year and am ready for my first foster kids. As is common with many over-achievers, I was terrified of failure. I would tell myself that you learn more from failures than successes. If you don't fail occasionally, it means you are playing it safe and aren't taking enough risks. One job related skill that I'm continually working on mastering is the ability to outsource or delegate responsibilities better. I think many small business owners experience the same struggle because when we were building the business, we had to wear many hats. It's liberating to have a team of people who I trust to manage certain aspects of the business while I focus on the big picture. The Culture Code by Daniel Coyle. It was a really interesting take on group performance and team development.